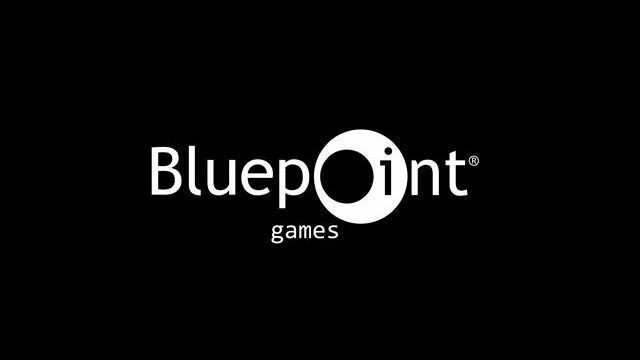 Bluepoint Games has been most easily identified as a “remaster studio” due to its work bringing older games like the Uncharted trilogy, Gravity Rush, and God of War to current generation platforms over the years. While this work often goes unnoticed, there is a certain art and skill that comes with these ports that might often get overlooked. In a new video courtesy of Sony, we get to meet some of the key members of Bluepoint Games’ development team to learn more about just what goes into creating a remastered game. The video centers around Bluepoint as they work on their latest project, the upcoming Shadow of the Colossus. 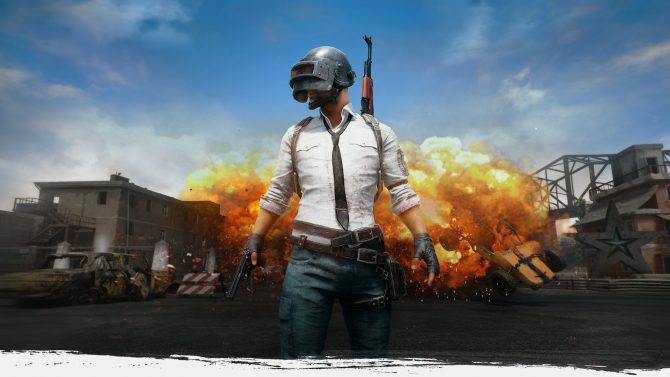 One of the more interesting tidbits in the video comes when producer Randall Lowe discusses how the team at Bluepoint Games approaches each project. Essentially, they’re only familiar with each game they remaster as a product that they played as a consumer. They don’t know what design decisions the developers of the game might have put into each game. 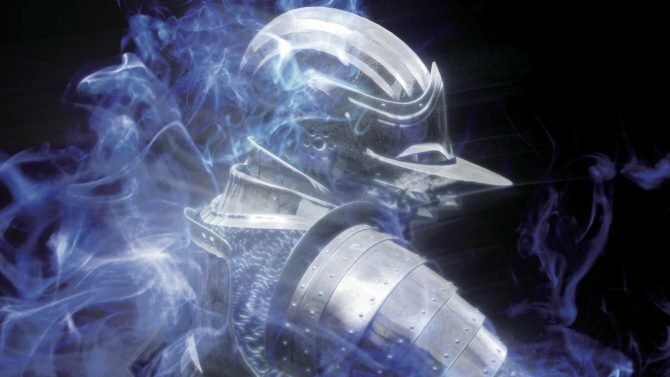 This leads the team at Bluepoint to do extensive research on the original design notes and art that was associated with the game so that when they do add a new element or update to the remaster, it feels true to the original developers that created it. Bluepoint is by no means looking to add new features just to make it their own. There’s a lot of other interesting details spread throughout the video that anyone who enjoys remastered games will surely find interesting. It’s quite insightful to learn more about this process from a team that is now so innately familiar with it. The full video can be found at the bottom of the page if you’re so inclined to check it out for yourself. 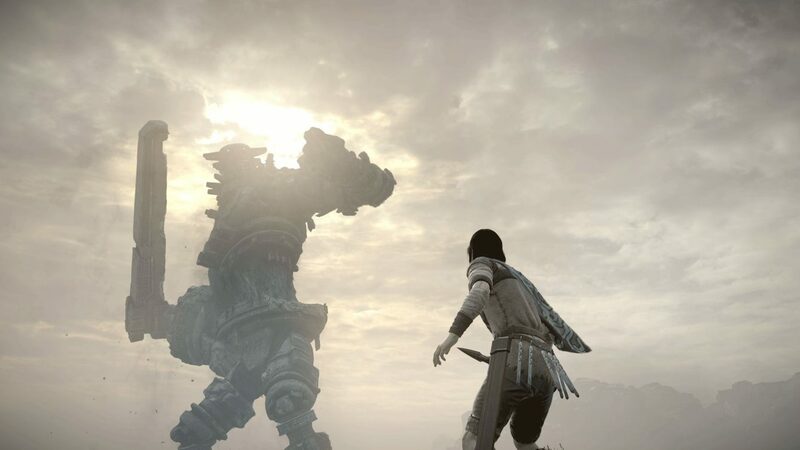 Bluepoint Games’ remaster of Shadow of the Colossus is slated to release early next month on February 6 for PS4.